This chapter presents a new robust method for inertialMEM (MicroElectroMechanical systems) based 3D gesture recognition. The linear acceleration and the angular velocity, respectively provided by the accelerometer and the gyrometer, are sampled in time resulting in 6D values at each timestep, which are used as inputs for our gesture recognition system. 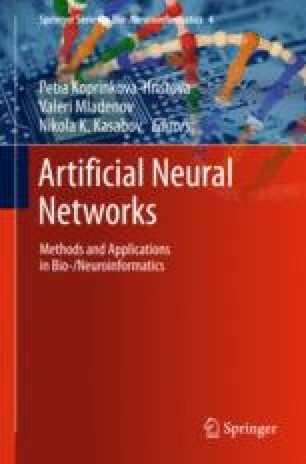 We propose to build a system based on Bidirectional Long Short-Term Memory Recurrent Neural Networks (BLSTMRNN) for gesture classification from raw MEM data. We compare this system to a statistical method based on HMM (Hidden Markov Model), to a geometric approach using DTW (Dynamic Time Warping), and to a specific classifier FDSVM (Frame-based Descriptor and multi-class Support Vector Machine) using filtered and denoisedMEM data. Experimental results, on a dataset composed of 22 individuals producing 14 gestures, show that the proposed approach outperforms classical methods with an average classification rate of 95.57% and a standard deviation of 0.50 for 616 test gestures. Furthermore, these experiments underline that combining accelerometer and gyrometer data gives better results than using a single inertial description.